My children have been to Disneyland dozens of times but say they have more fun on "our" boardwalk. 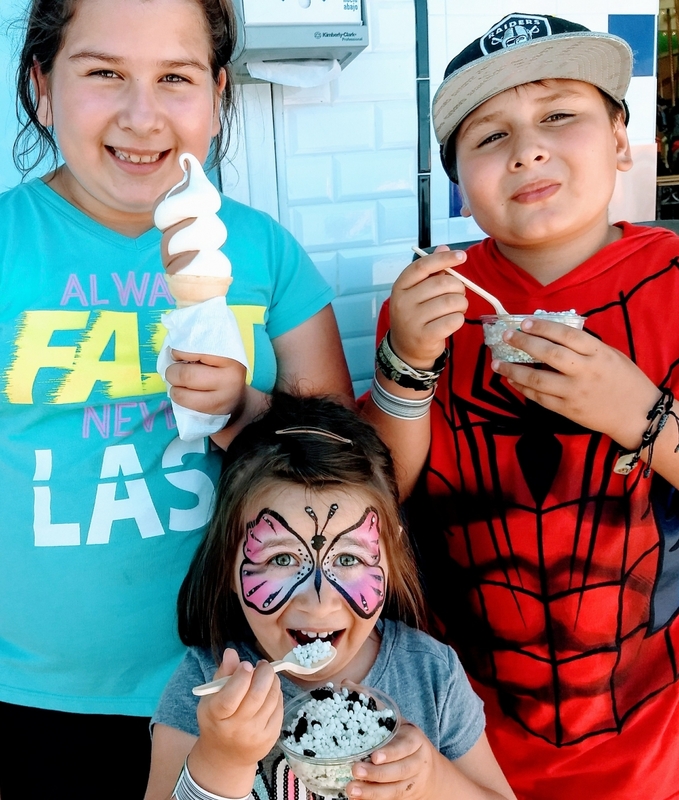 Coasters, thrill rides and ice cream cones are what they love. Thank you Boardwalk staff for re-creating an old family friend from my childhood into a special place for my children!